One carton of Sienna HEETS, 10 packs x 20 HEETS. 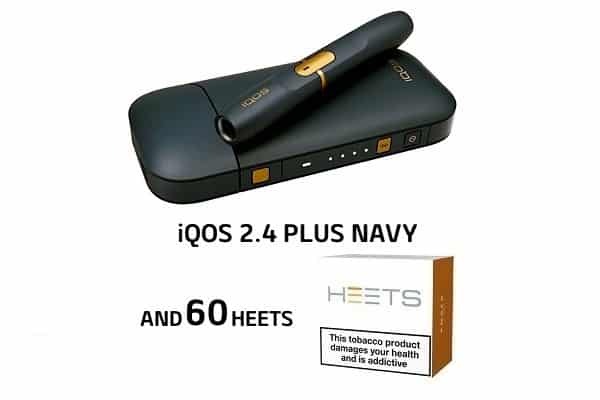 These Sienna HEETS iQOS HEETS Sienna tobacco sticks are designed for use with the IQOS system and are made with specially selected tobaccos. Sienna Label HEETS have an intense and full bodied blend. 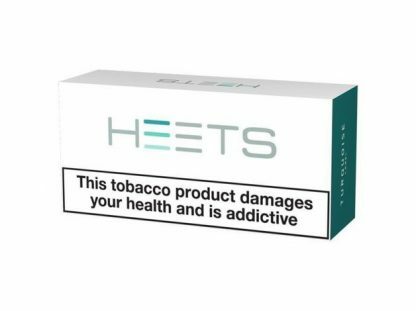 Each Sienna HEETS tobacco stick can be enjoyed for approximately 6 minutes, or 14 puffs, which is similar to that of a cigarette.